Tron [TRX] is just not about the main net or token migration, the team has been relentlessly been working in every possible way to make their currency and blockchain protocol the best in the world. Recently Tron announced its expansion to Malta â" the pro blockchain nation, along with Binance. After Eastern Europe, Indonesia welcomed Tron and its community to spread their reach in Asia. The digital asset exchange from Indonesia â" Indodax has decided to team up with the worldâs 10th largest cryptocurrency to spread their wings through the country. 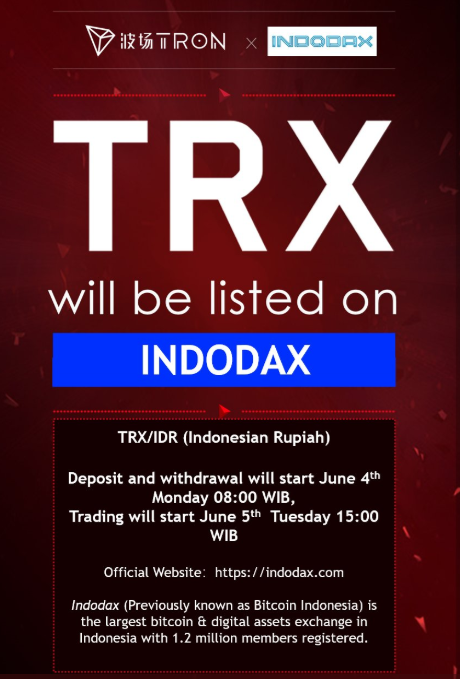 Tron [TRX] will be available to trade with its first-ever Rupiah trading pair through Indodax. The deposits for the trading pair, TRX/Rp will be available from tomorrow i.e. June 4th from 8.00 WIB and the trading activities will go live the next day on June 5th at 15.00 WIB. The exchange platform welcomed the Tron community with much delight as they tweeted, âSelamat Datang Tron (TRX) di Indodax,â which means welcome to Tron [TRX] at Indodax. Indodax has a few currencies from the top listed on its platform including Bitcoin [BTC], Ripple [XRP], and Ethereum [ETH] where Bitcoin and Rupiah are trading pairs. Indodax is worth a market cap of $23.4 billion as per CoinMarketCapâs data with Storiqa, Tokenomy, and Bitcoin grabbing the top 3 spots on its platform, all the pairs in IDR. Tron [TRX] is listed in about 98 exchanges around the world with the latest addition to the list being Indodax. The founder also mentioned in his tweet that more exchanges and listings can be expected soon which is no surprise considering the blockchain transition and token swap schedule. EOS Developersâ $50 Million Capital collaboration! Hugh Cochrane and Shane Kehoe will be leads of the fund management team from SVK Crypto. Both of them have got more than a 25 yearsâ experience in making investments for early-stage technological enterprises and start-up firms. The plot was simple, some anonymous online scammers had hacked into the system of Block.one, and scammers sent messages to the investors of EOS. 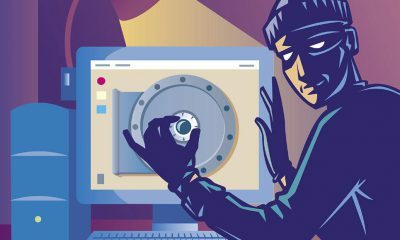 The details of the investors were breached by the hackers and this information was used to steal EOS [EOS] a nd Ethereum [ETH] tokens from the investors. 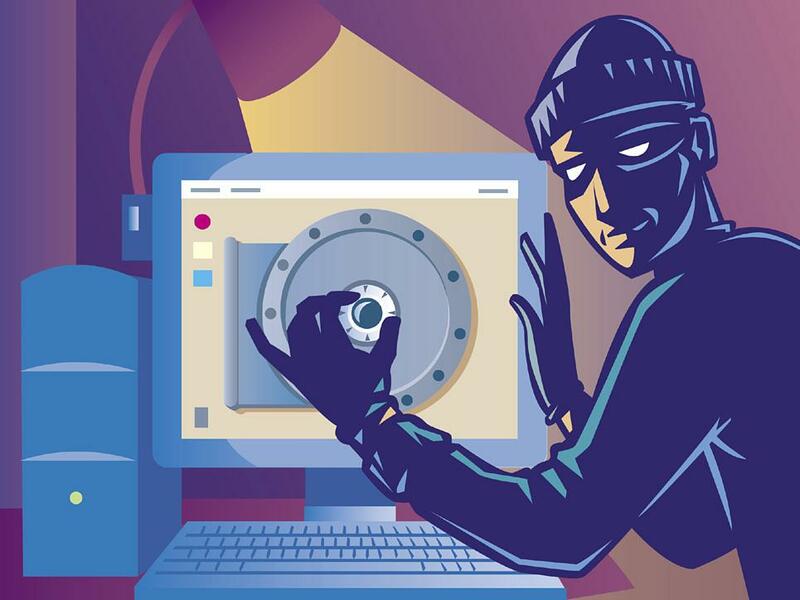 The hackers had sent emails to the investors, the mail has a hyperlink which takes to the Hackerâs website with a domain name of âhttps://xn--es-8bb.comâ which web browsers would translate to eÈ¯s.com. The website asked the users to enter their private key to unlock their wallets to get the free tokens. The hackers used this private key to take all the tokens from the investors. Itâs TRON Main Net Day and TRX is crashing â" a 14% drop! 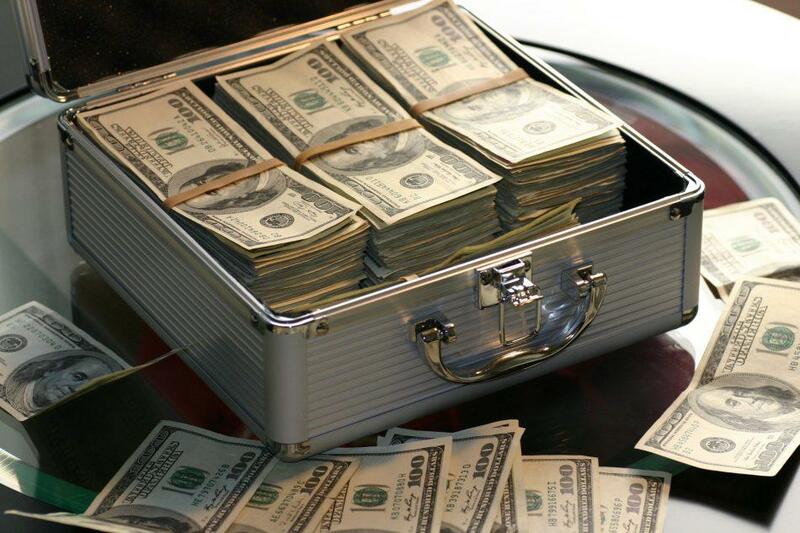 Docademic [MTC] jumps by 481% this past week â" John McAfee says $2.50 by July!